1. 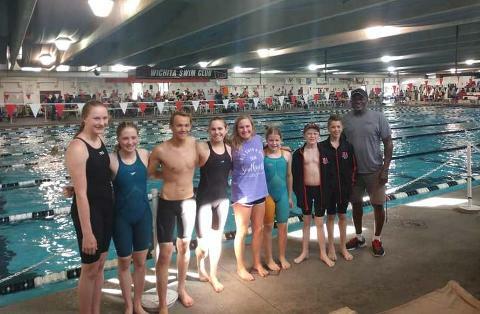 OUR COACHES: John Ebito, our head coach, is a former Olympian Swimmer who also swam for the University of Nebraska at Lincoln (UNL). 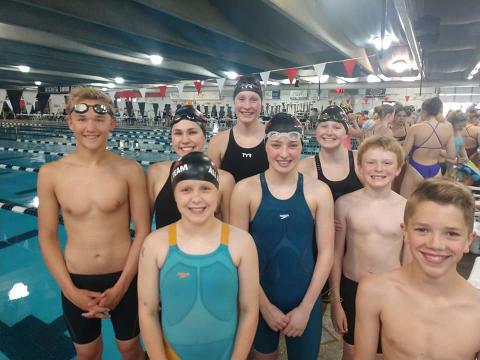 John is highly thought of within the swim community, and in one way or another works with each and every swimmer to achieve their personal goals. Our assistant coaches, Pam Hovorka and Eric Shanks, are incredible assets who work closely with John to ensure each swimmer is properly challenged. 2. 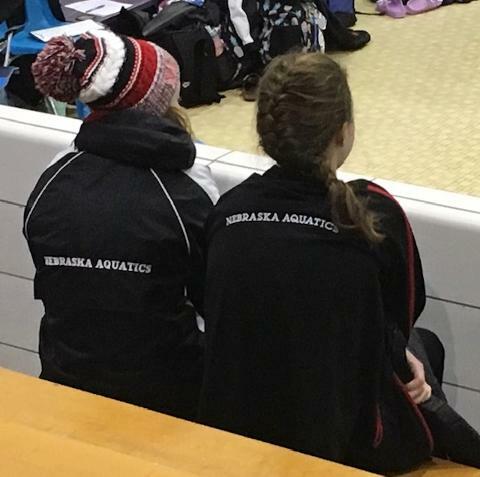 ONE PRACTICE TIME: Nebraska Aquatics uses LPS pools for all of its practices during the short course season. If you have more than one child who swims, you won't have to worry about bringing them to different places, or at different times. Swimmers of all ages and capabilities practice at the same time. The swimmers are divided based upon their capabilities and placed into the various lanes accordingly. 3. MORE SWIM TIME & SUPPORT: Some swim programs are so large causing limited lane access; they practice with 6+ kids per lane. This reduces the amount of swim time for each swimmer and makes it harder for the coaches to provide each swimmer with the support they need to improve. This is not the case at Nebraska Aquatics. 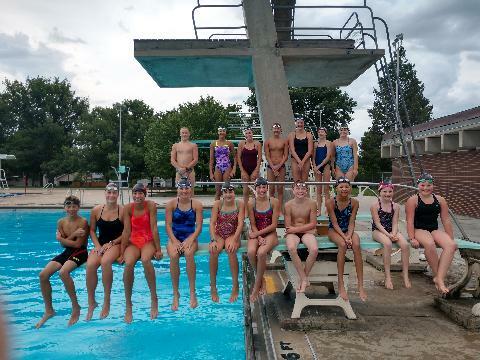 In addition, our coach to swimmer ratio is geared to ensure that the coaches are able to provide each swimmer with suggestions on stroke technique, injury prevention, appropriate breathing and other types of support and guidance. Assistant Coaches: Pam Hovorka and Eric Shanks.